Yes, Illinois auto dealers, it’s that time of the year again. Your dealer license and your Illinois Auto Dealer Bond must be renewed by December 31st, just like every year. This guide will help you renew your license and it will show you how you can get lower rates for your auto dealer surety bond. As one of the 6,000 Illinois auto dealers, you’re likely used to the yearly cycle of license renewals, but a reminder is always useful. To make sure you will get your renewed Certificate of Authority and license plates by January 1st, 2018, submit your Renewal Application by November 15th, 2017. For convenience, dealers are usually sent a renewal notice sometime in September. The Illinois auto dealer license renewal is quite similar to your first license application, though of course it’s less complicated. Besides completing it carefully, you need to attach to it your Certificate of Insurance, as well as Designated Agent Bond. Don’t forget that your business’s name and locations should be listed on both of these documents. Only original forms go with your application. You can check all requirements here. The renewal fee for the Certificate of Authority for franchise and vehicle dealers is $1,000, while a supplemental Certificate is another $100. 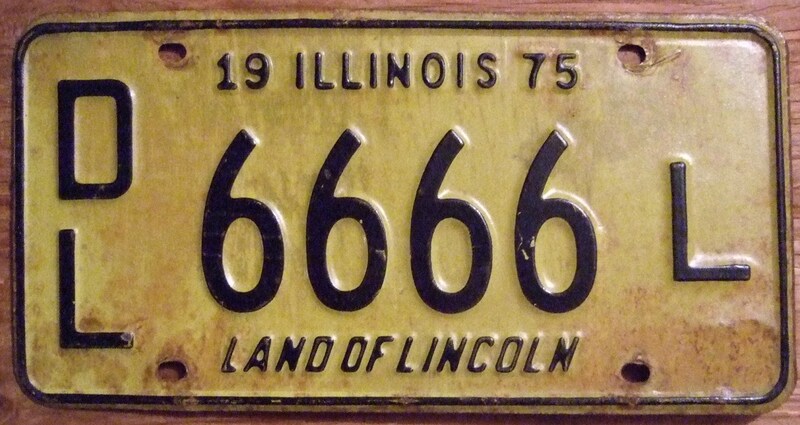 If you need Master Dealer Plates, renewing them will cost you $45. As for the UDL Certificate of Authority renewal, the fee is $50. As for the Certificate of Insurance, you have two options. The first one is to get three separate coverages: $100,000 for bodily injury/death per person, $100,000 for bodily injury/death per accident and $50,000 property damage. The second option is to get a $350,000 combined single limit coverage. An important final reminder about the application is that you have to notarize it after you sign it. Then it’s ready for submission. To get your license renewal, you have to present the original bond along with the rest of your application documents. Otherwise, your application cannot be approved. As of Jan. 1, 2018 the amount of the designated agent bond is being raised to $50,000. After paying the renewal application fee, spending more money on the surety bond might not be your favorite thing. Bryant Surety Bonds is here to help. We offer great bonding rates that will save you some trouble in the renewal process. As we work with more than 20 T-listed, A-rated bond companies, we can assist our clients by offering them lower rates and even bad credit programs for higher risk applications. You can get a free quote online or call us today at (866) 450-3412, so that you can get your license renewal process in motion. A better deal might be just around the corner!